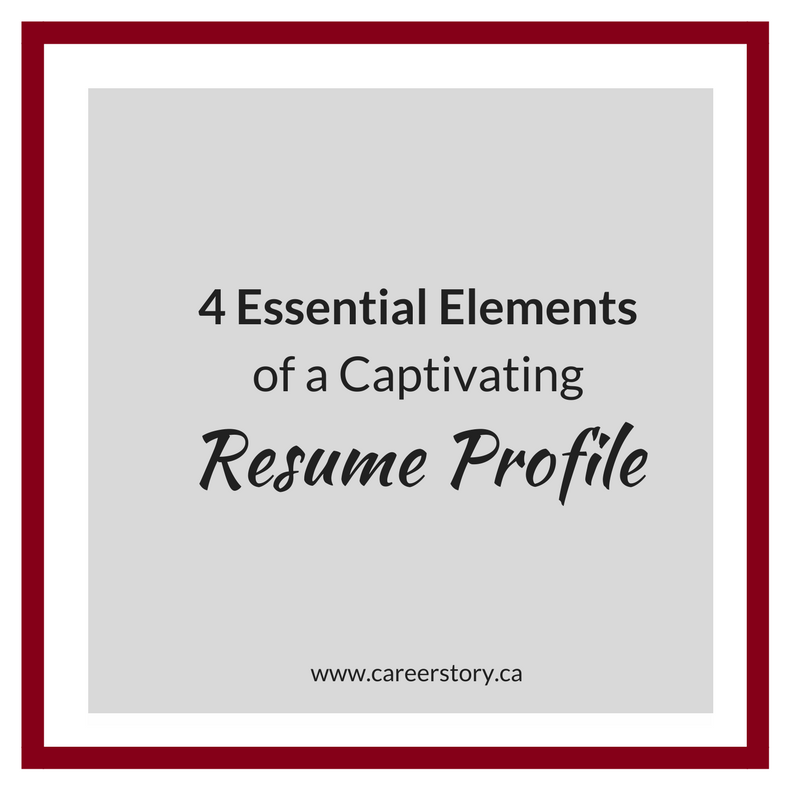 Many resumes open with a profile or summary section, outlining the key attributes, qualifications, experience, and skills that the job seeker brings to the position they are applying for. Though this may accurately describe the applicant, hiring managers have seen this type of wording so many times before that they may just skip right over the profile. The resume profile section is a lost opportunity for many job seekers. A well-written and designed profile can draw attention to your best attributes, building intrigue for the hiring manager to read more. Here’s an example of a Before profile. As you can see, the job seeker lists multiple personal attributes. And based on what I know of this person, they are all true! But I wanted to make him stand out so here’s how I transformed his profile section. I did a keyword analysis on the job posting and incorporated them throughout the profile as well as in the Key Skills section. These are the skills he possesses that best match the work he is applying for. I used a bold font to highlight the most important information. This helps the reader easily skim over the content. We did a survey of hiring managers and this was one of their recommendations. I recommend no more than three lines of text per paragraph. Keep it short and sweet, yet loaded with information on the value you provide. Demonstrate you have the qualifications that the job posting asks for. Hiring managers want to see that you have identified your "best match" skills, qualifications, experience, and education in alignment with the job posting. Kristin Vandegriend is the founder of Career Story where she has helped hundreds of her clients successfully transition to work they love. Kristin is passionate about supporting her clients to uncover their strengths and communicate to get what they want in the workplace. Connect with her at kristin@careerstory.ca or sign up to get her monthly career and job search tips straight to your inbox.